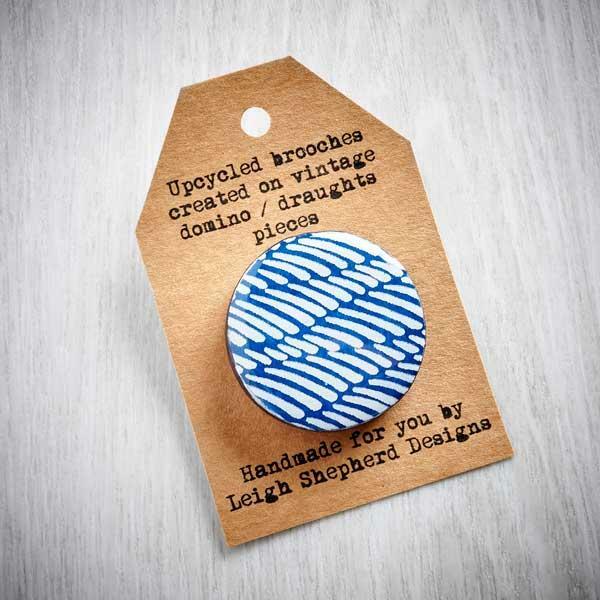 A lovely little pendant created from a vintage wooden Scrabble tile with a matching teeny tiny tin to keep it in. 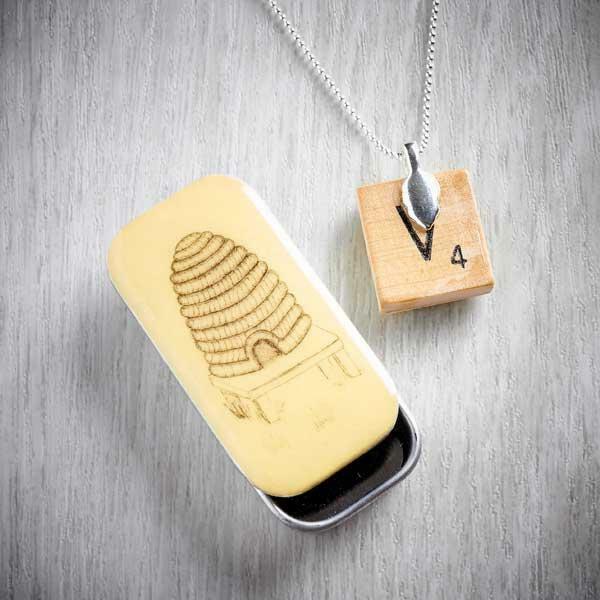 The bee design on the pendant and the beehive on the tin are printed from fine line ink drawings. 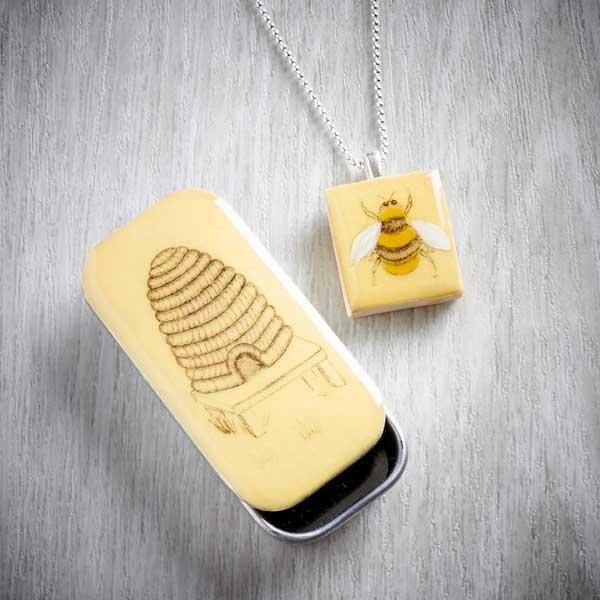 Each bee is individually hand painted. 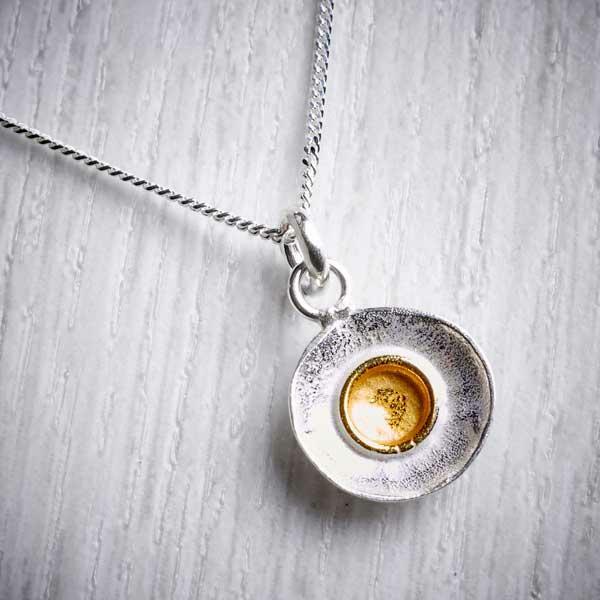 The pendant is made from an upcycled vintage wooden Scrabble tile, the letters can be seen on the reverse. 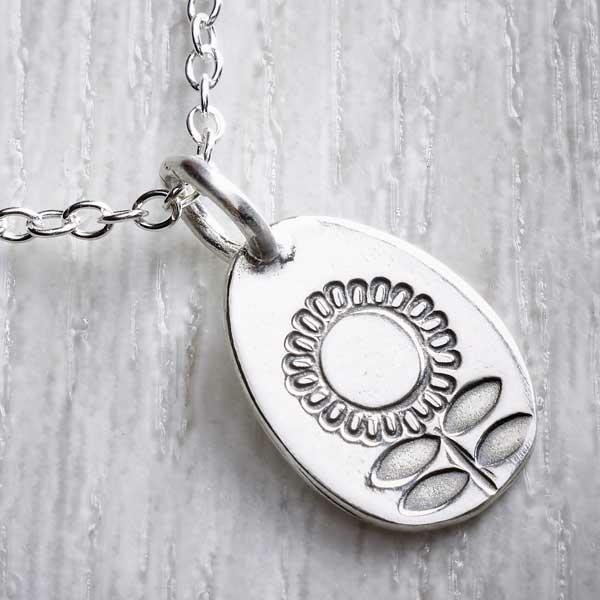 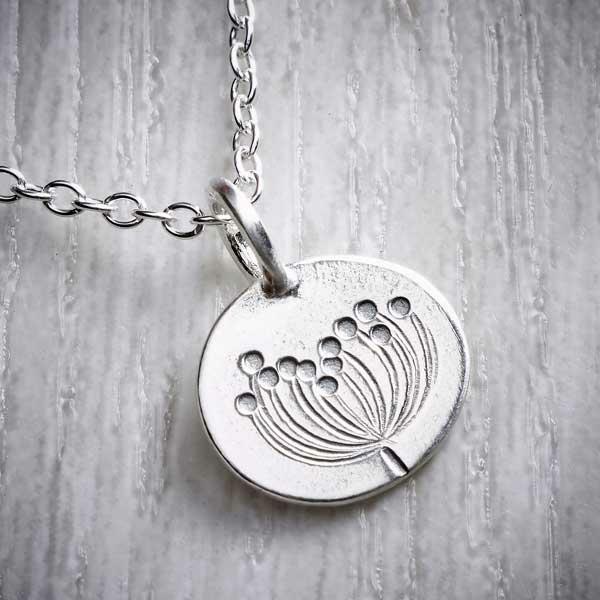 The pendant hangs from a sterling silver bead necklace. 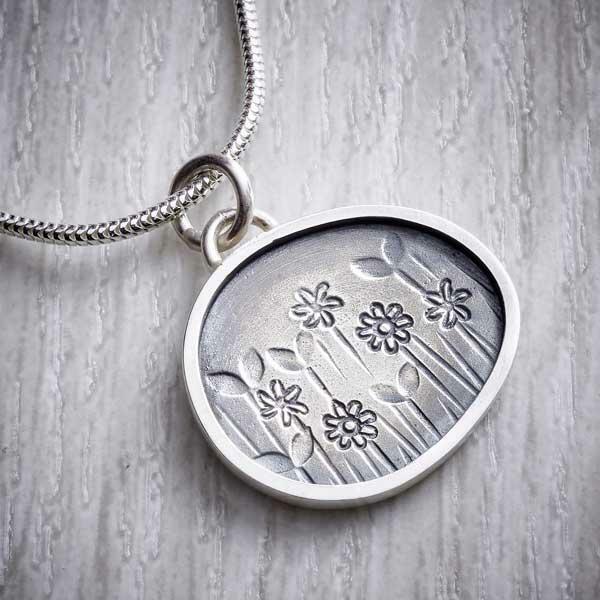 A rich glossy resin is used to finish the piece, this protects the drawing and gives a beautiful shine. 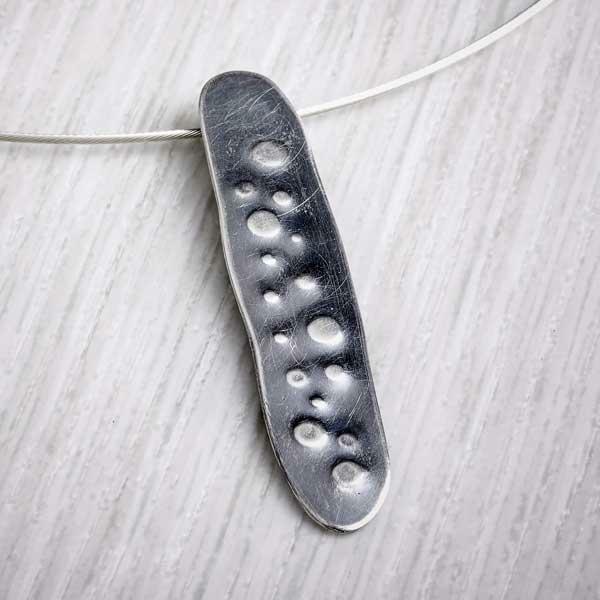 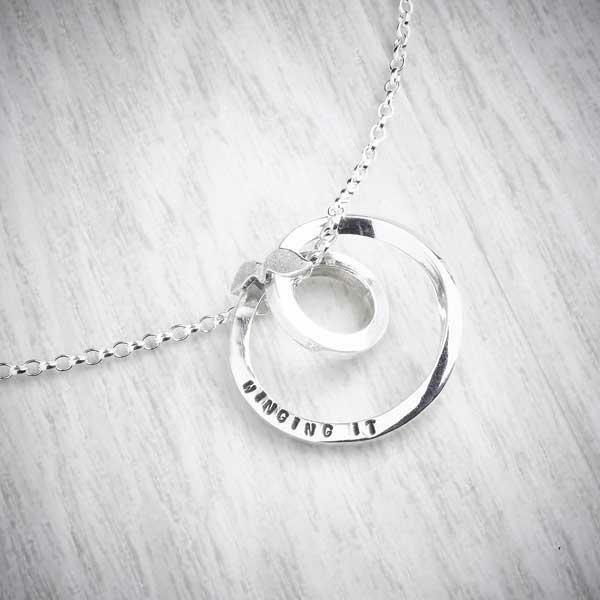 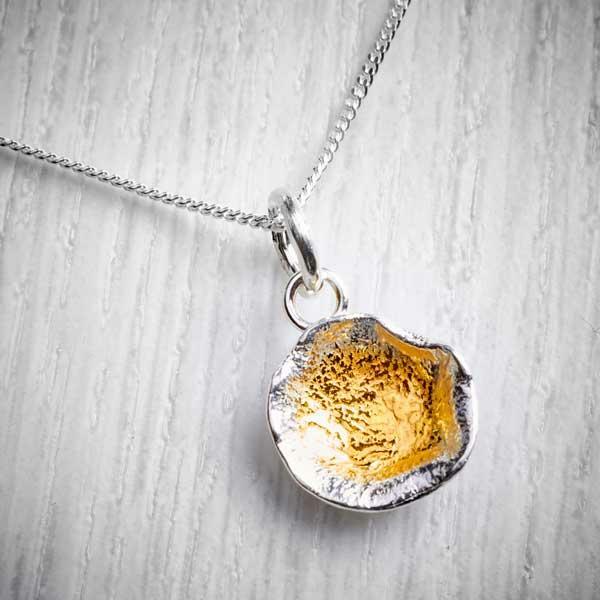 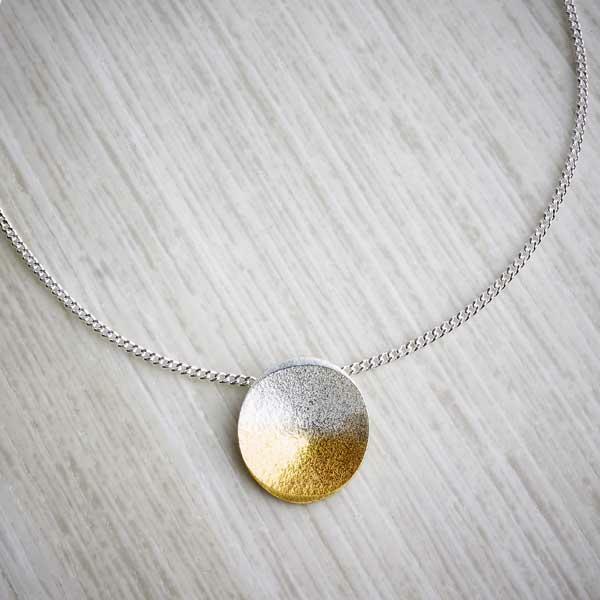 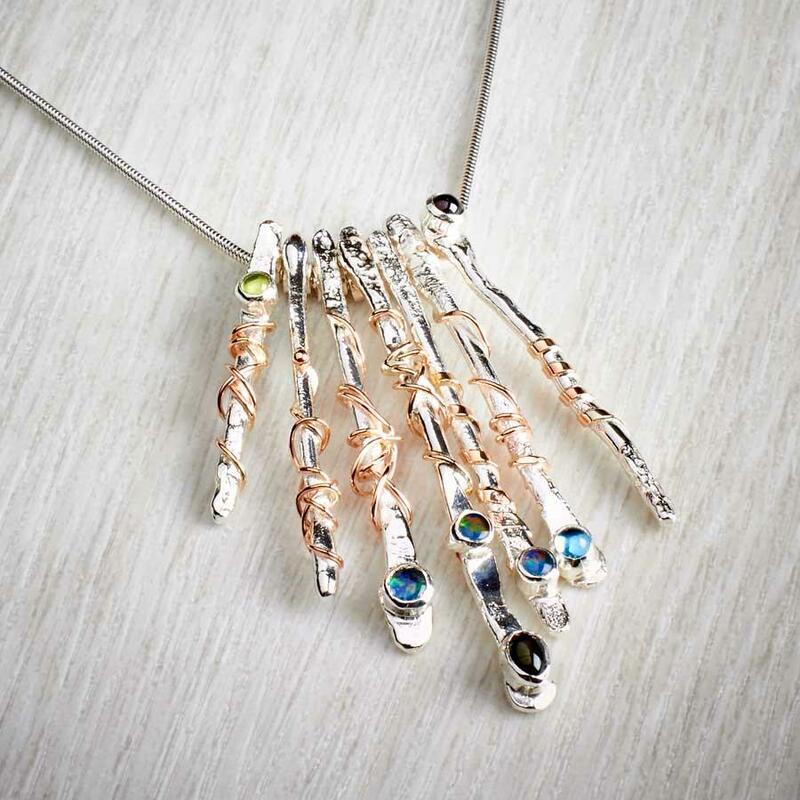 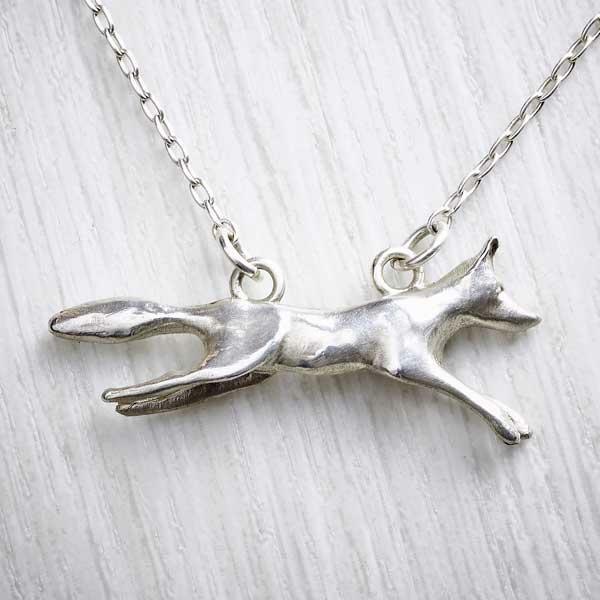 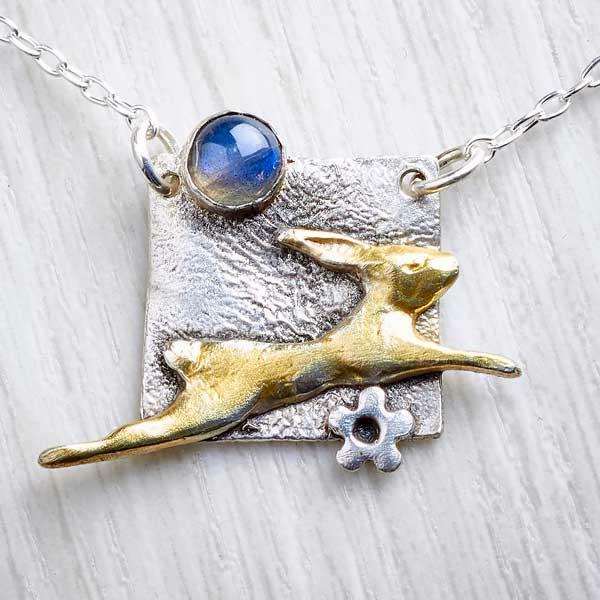 This jewellery is handmade in Haworth, West Yorkshire. 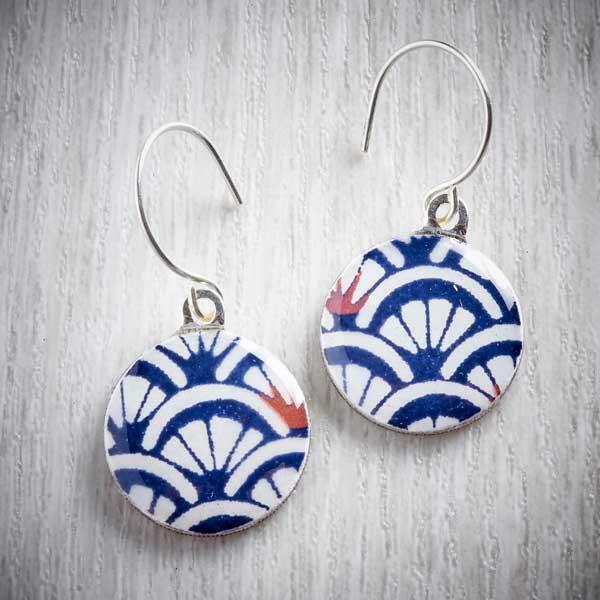 As vintage tiles are used slight variations in size will occur, as a guide the pendant measures approximately 2 cm x 2 cm. 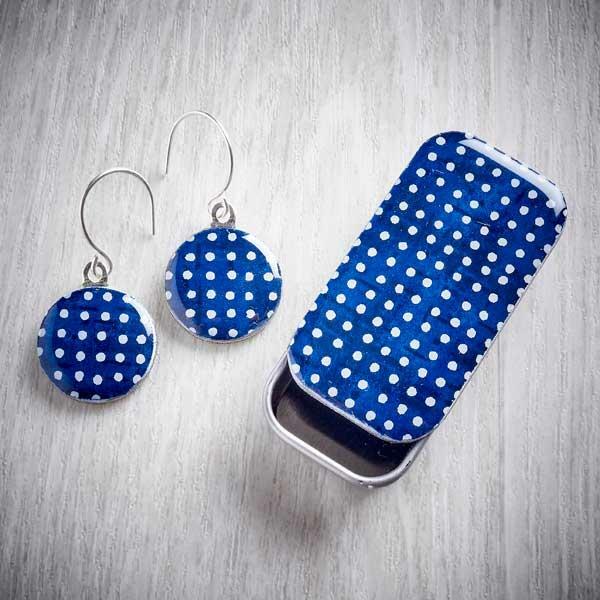 The tin measures 5cm x 2.5cm and is 1 cm deep. 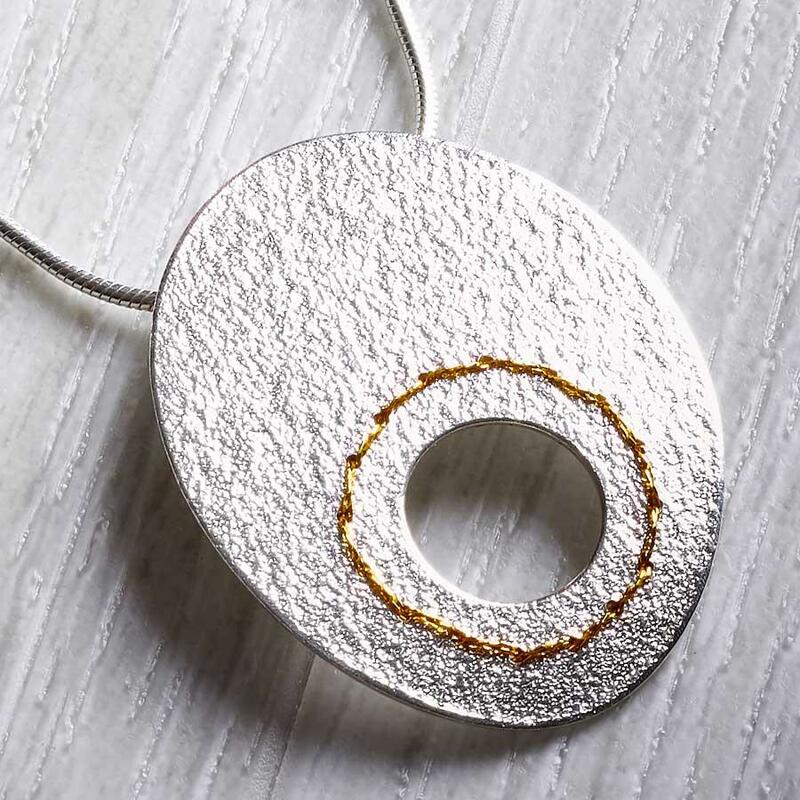 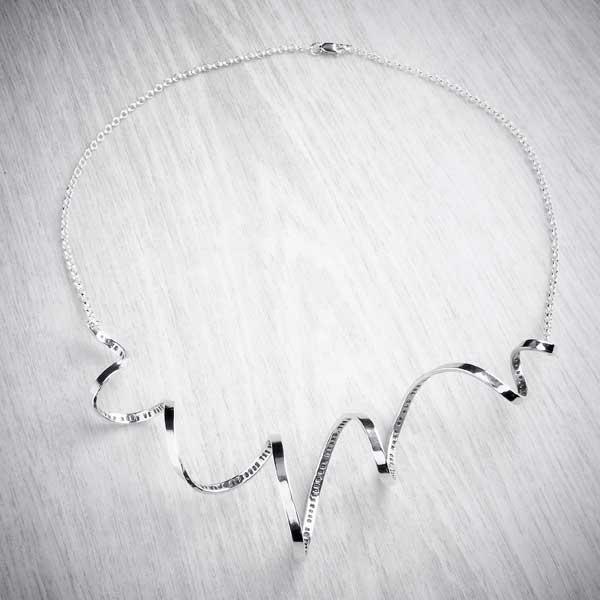 Sterling silver necklace, heavy weight drawing paper, and resin. 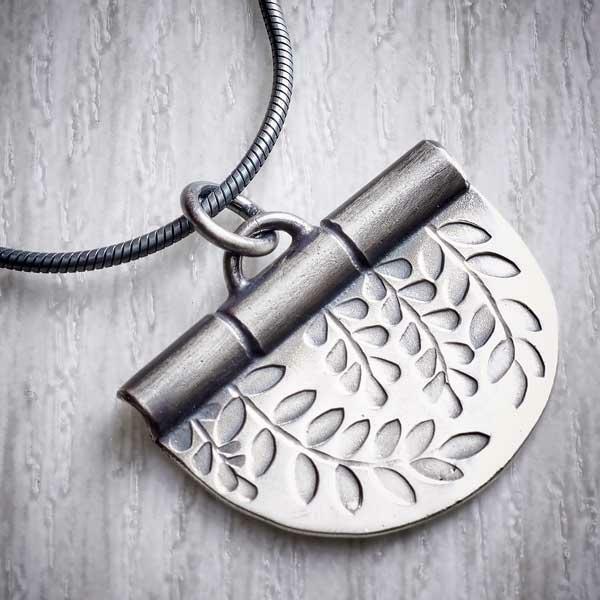 Your pendant will be inside its little tin and wrapped in tissue paper and twine. 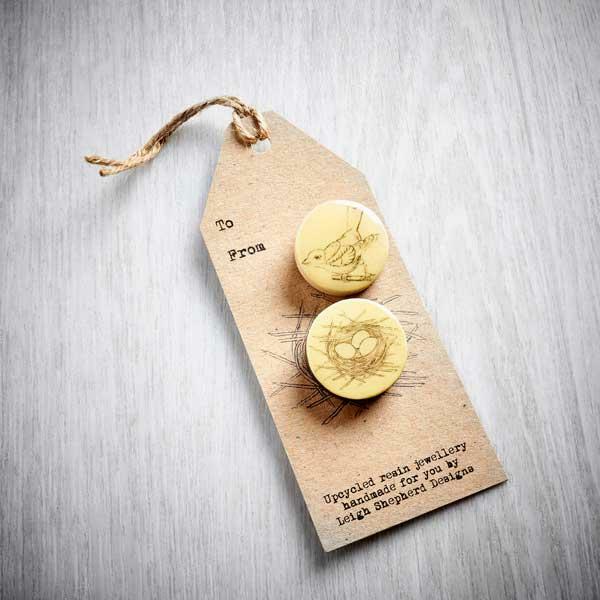 A product care card is included with your purchase.